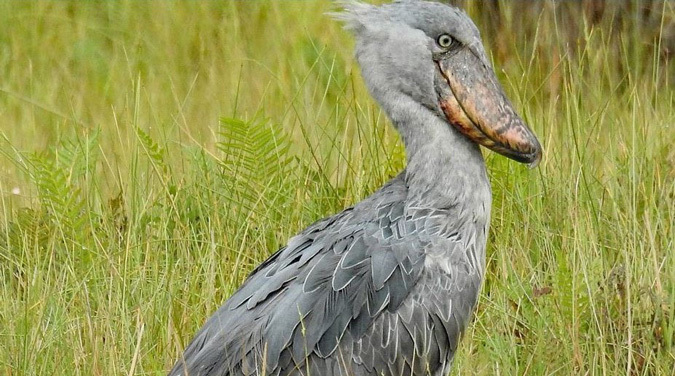 The shoebill stork is a magnificent, prehistoric-looking bird, and in Uganda this ancient species thrives, making birding safaris in Uganda a sought-after desire for every bird enthusiast. 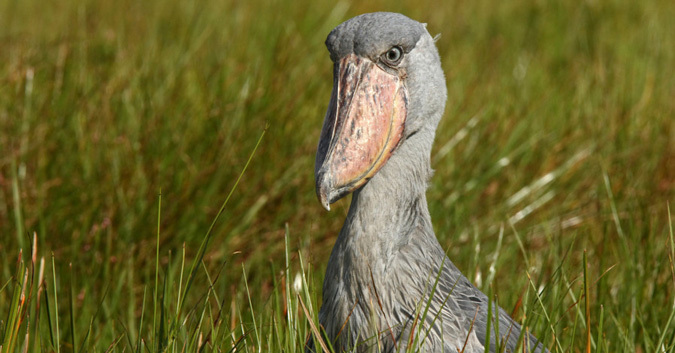 Also referred to as a “King whale-head” because of its enormous head size, the shoebill stork is named after its shoe-like bill which can grow up to 24cm in length and 20cm in width. Even though they can weigh up to 6kg, they can stand quite easily on floating vegetation while hunting for fish. There are many top birding spots in Uganda where shoebill storks can be sighted. 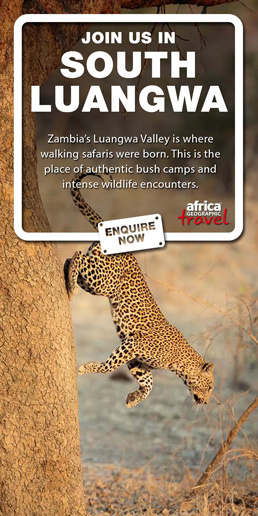 Popular spots include Murchison Falls National Park along the banks of the Nile River, especially in the delta area. An early morning and late evening private boat ride to the delta offers high chances of spotting the bird. Besides Murchison Falls National Park, Mabamba swamp is another hot spot and quite close to Kampala, Uganda’s capital. Travellers on a tight schedule can take a 7-hour Mabamba birding excursion into the swamp with the possibility of spotting this legendary bird species. Other spots where the bird is known to thrive include the southern end of Lake Edward in the wildlife safari tour destination of Queen Elizabeth National Park, Rugogo swamp in Ziwa Rhino Sanctuary, Lake Mburo National Park, and Semuliki National Park, close to Lake Albert. Besides the shoebill stork, Uganda is home to approximately 1100 bird species that constitutes 50% of the Africa’s bird species and 11% of the world’s bird species count, making it a great destination for birders and the epitome of birding tours in Africa.